"I RSVP'd via the link provided. Will I get a confirmation message with details (directions, agenda, etc)?" Daniel Mulé favorited Mukasiri Sibanda's blog post Should We Cebrate Govt-Zimplats Platinum Deal or Worry? I work to improve natural resource governance, with a specific focus on taxation and extractive industries. Co-authored by Eneya Maseko, Extractive Industries Program Coordinator for Oxfam in Zambia. Understanding DRC’s new mining law power play: Will the Congolese people benefit? 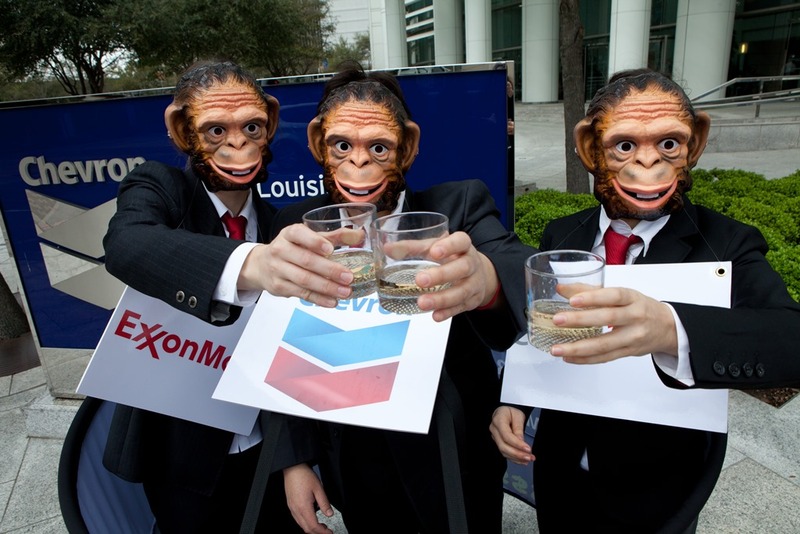 US oil companies scored big wins in the recent changes to the tax code, and now aim to dismantle Section 1504, the pioneering anticorruption provision that requires them to disclose their payments to governments globally.